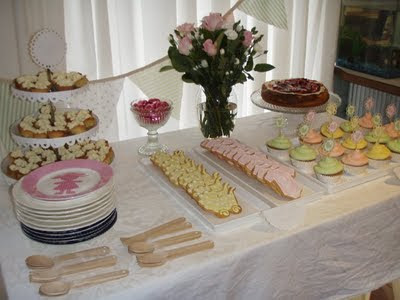 I found a pic of the dessert buffet my sister and I whipped together for my friend's baby shower. Although this pic isn't so fabulous you get the idea and setup. thanks for you comment, yes, screenhaus are good and the only place i found to do the job, they do a open haus that you should get to if you are interested!! hi I am back, this time to say when you get the chance there is an award for you on my bloggy blog!